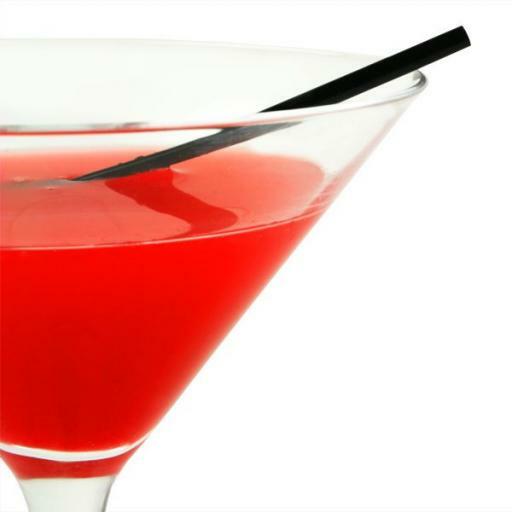 Cocktail drinking straws, manufactured from Polypropylene. A sleek and slim straw used for sipping and stirring when it comes to small or medium sized cups for coffee and cocktails. 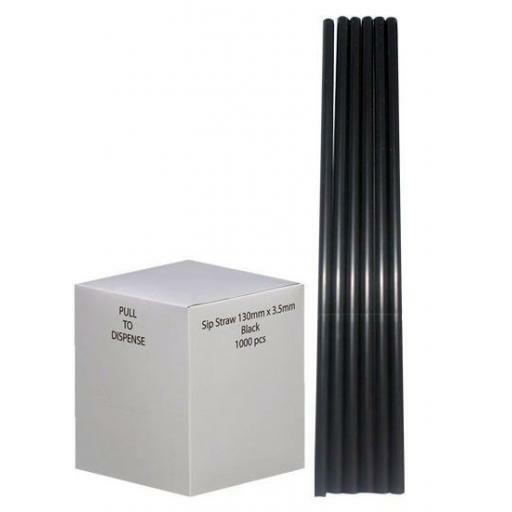 Flexible straws in dispenser boxes of 1000.